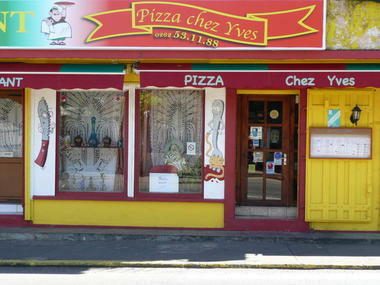 Pizza Chez Yves is a restaurant and pizzeria in Sainte-Marie town centre, serving pizzas to eat in or take away and Continental French cuisine. 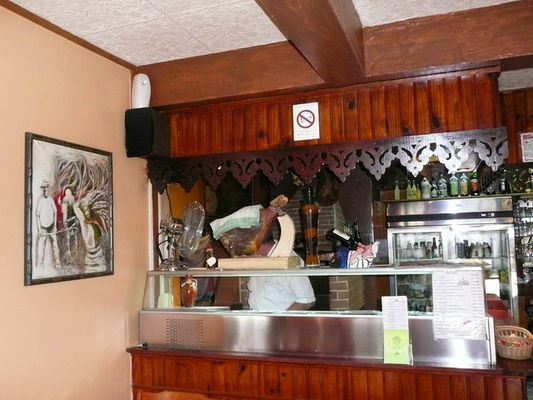 A different regional Continental dish every week, including paella, cassoulet, couscous and sauerkraut. Open Tuesday to Saturday from 12 noon à 1:30 p.m. and 6 p.m. to 8:30 p.m. Environment / Access : From Roland Garros Airport, take the expressway to Sainte-Marie /Saint-Benoît and turn off at the Sainte-Marie Centre exit. Continue on until you get to Sainte-Marie town centre, and drive past the mediatheque. 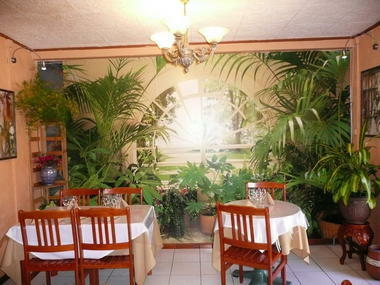 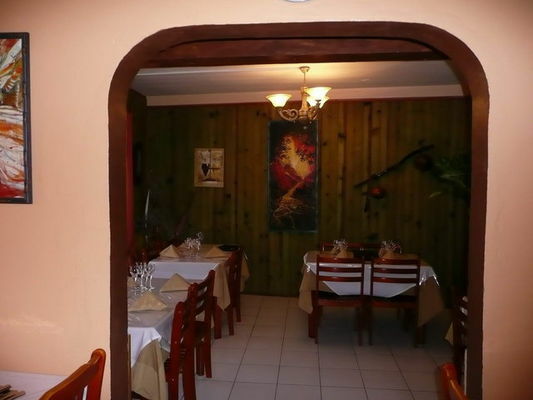 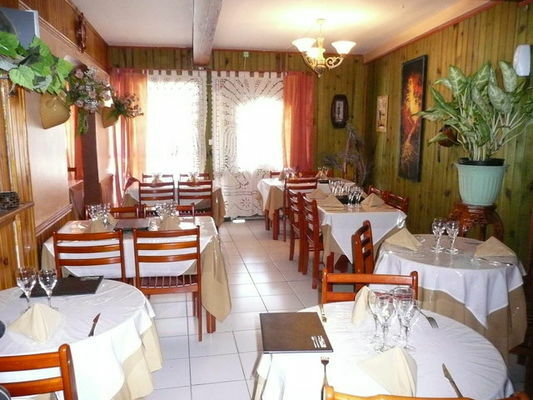 The restaurant is about 100 metres along on the left, on the main street.